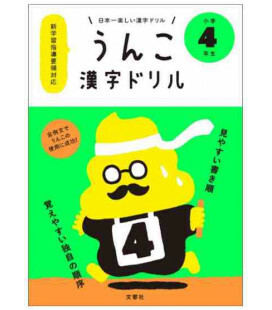 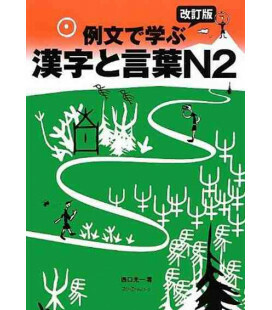 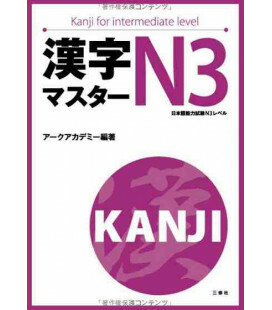 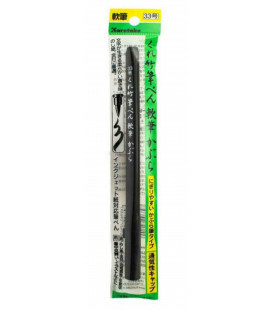 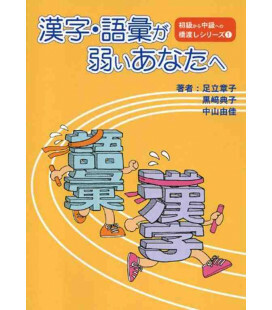 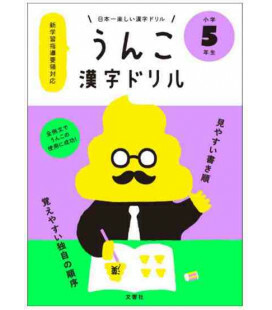 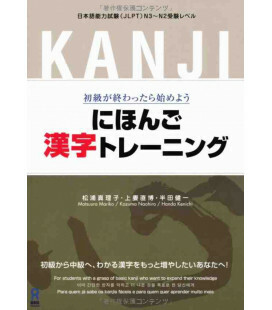 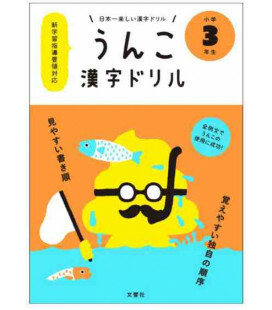 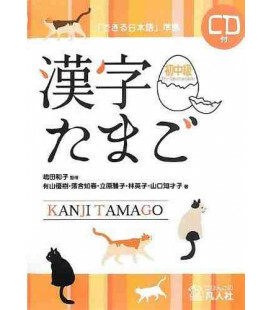 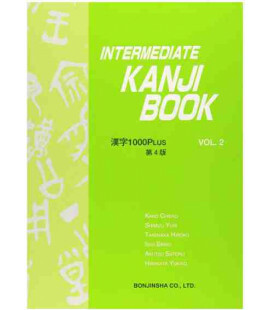 Second volume of this 3-book-series designed for kanji studying. 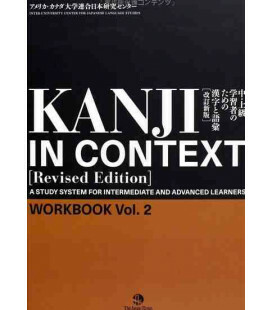 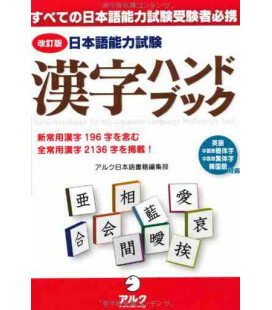 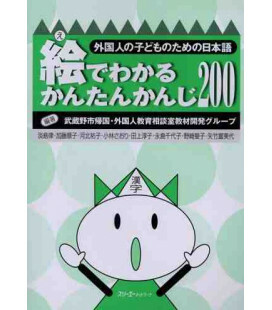 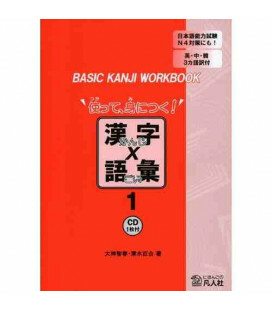 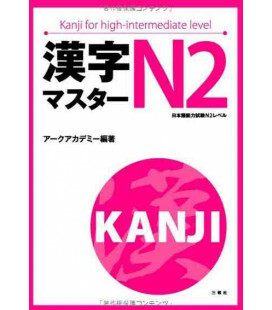 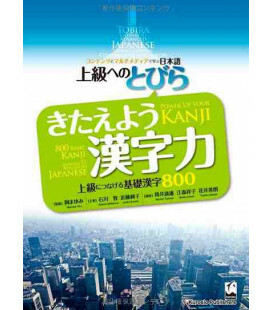 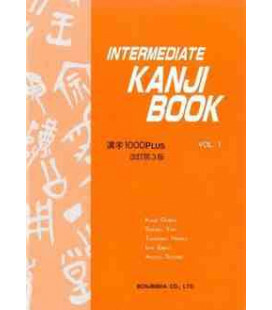 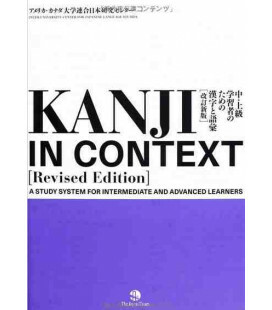 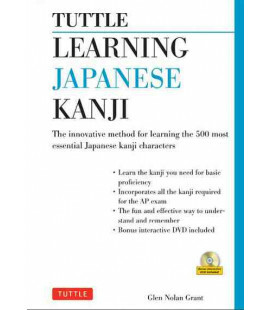 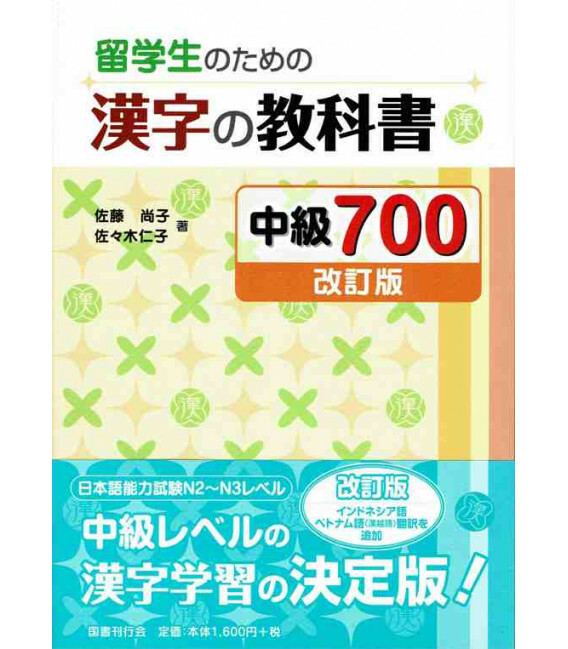 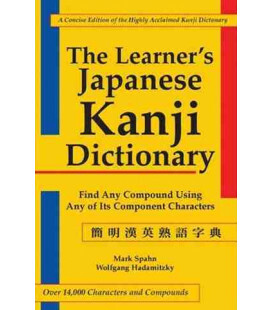 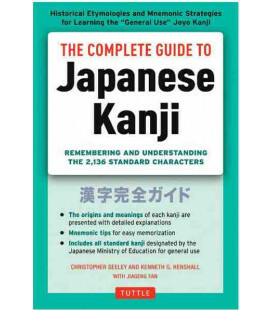 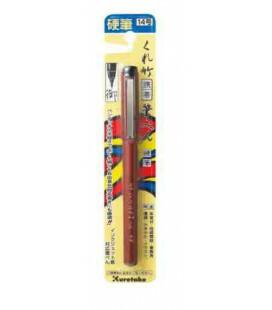 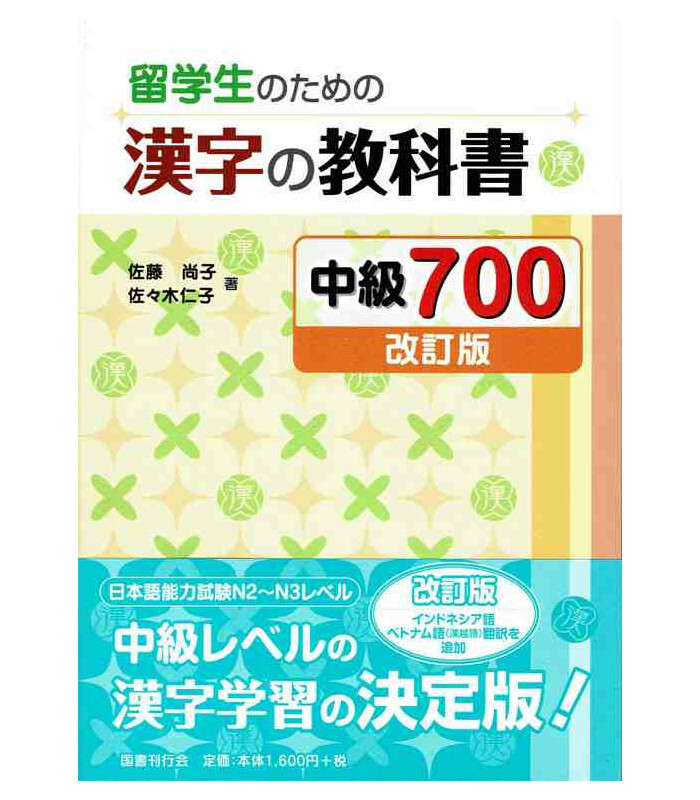 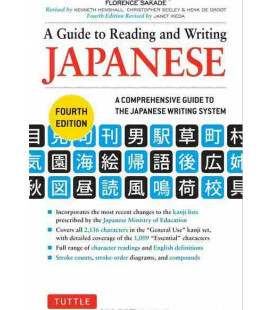 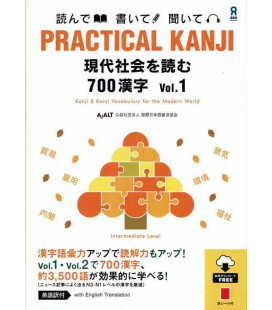 In this volume you will learn 700 new kanjis (the first volume is dedicated to the study of the 300 most common kanji). 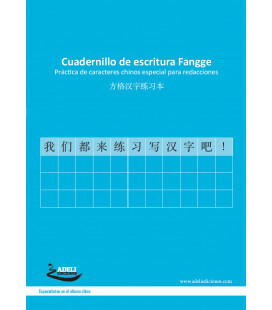 The book includes a booklet with the answers to the exercises.